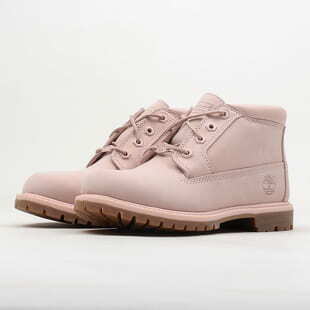 Timberland shoes will carry you anywhere. 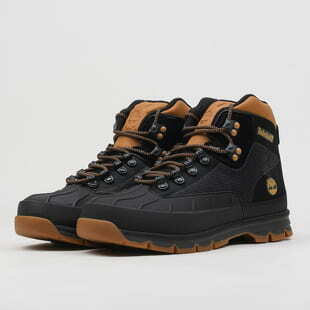 This Boston outdoor apparel has been in the making for over three generations. 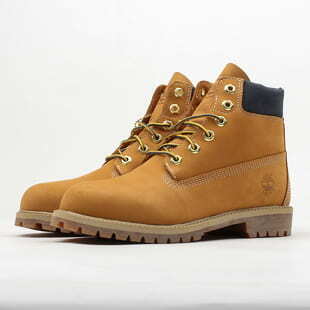 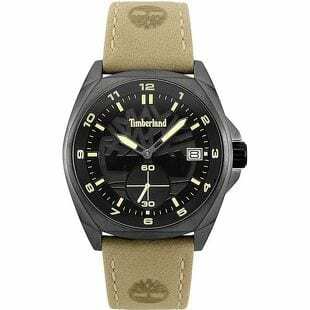 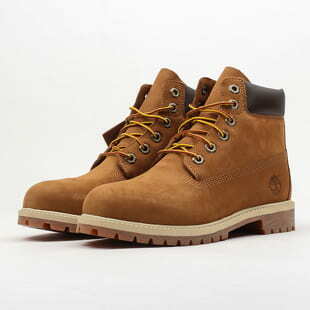 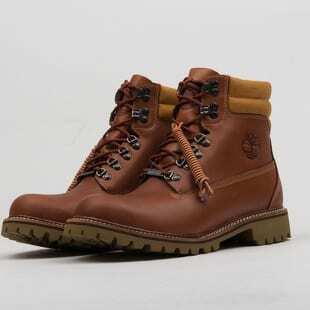 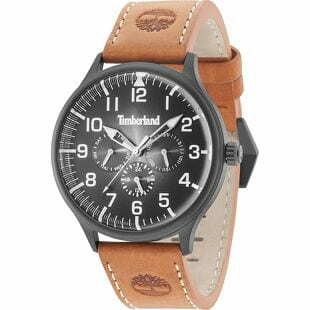 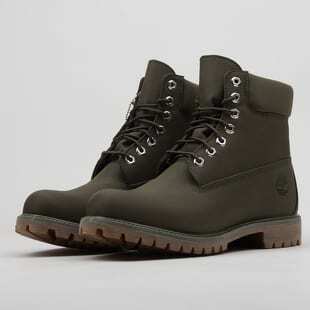 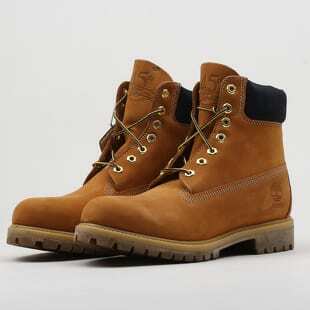 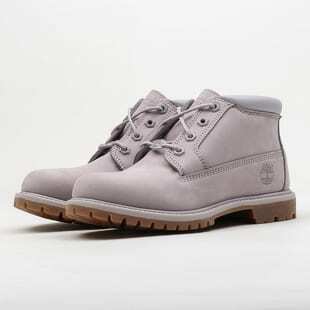 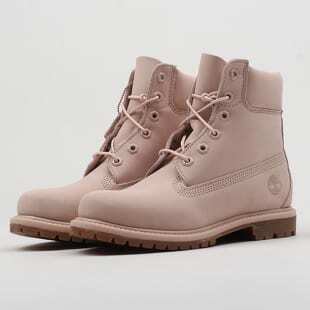 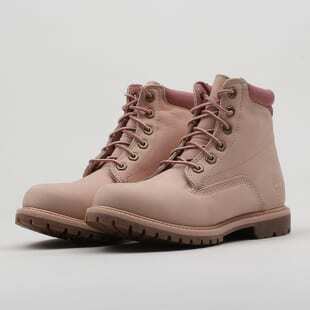 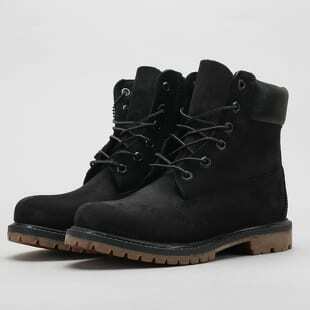 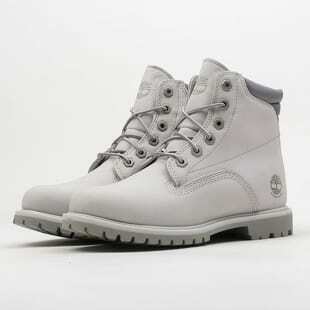 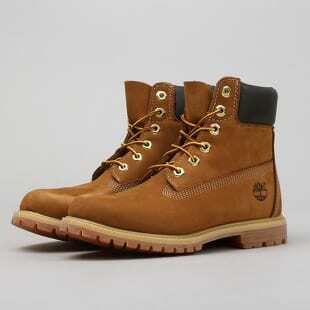 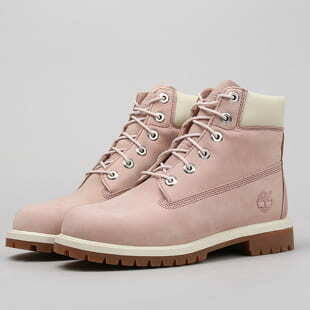 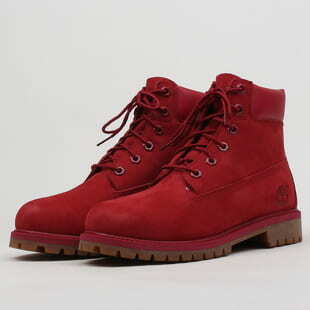 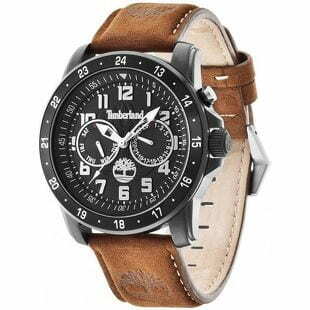 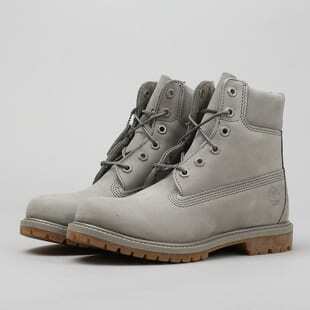 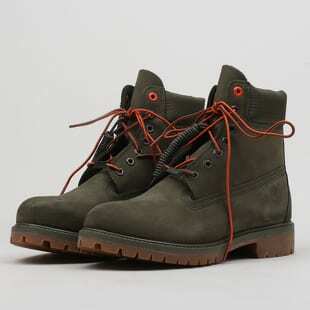 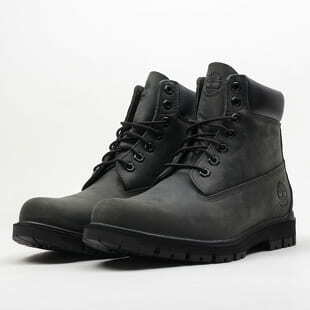 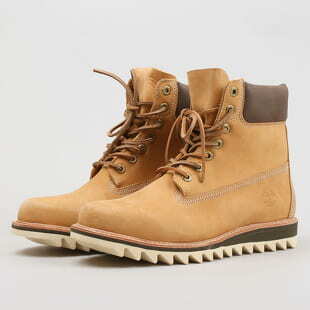 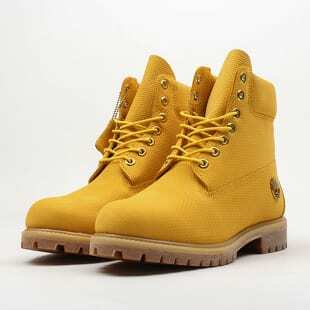 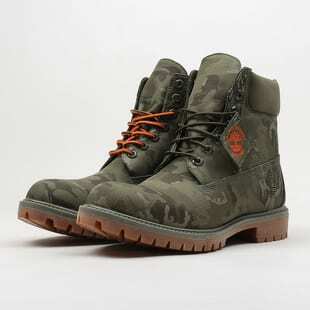 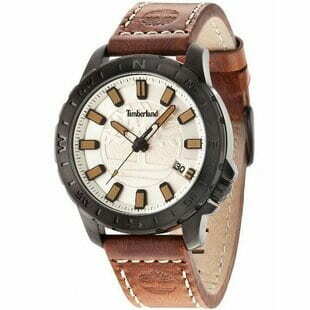 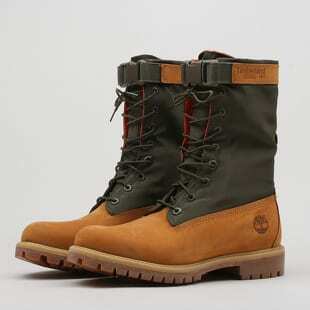 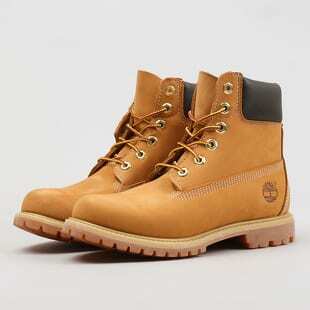 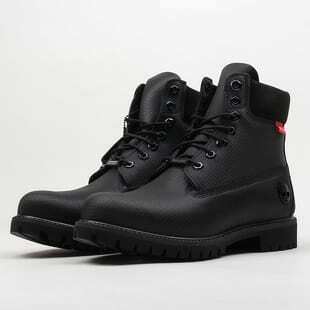 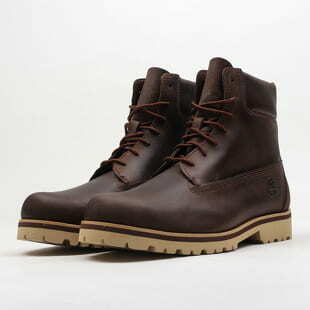 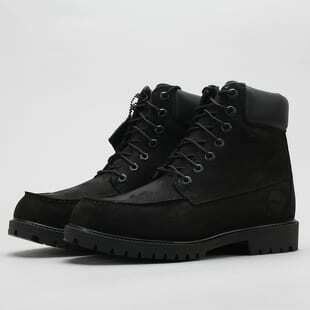 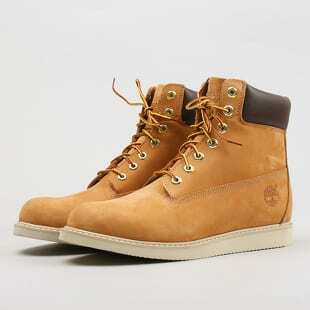 Timberland also keeps the health of our environment in mind which is a major plus. 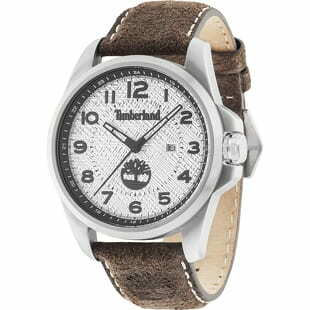 Their fashion is not just for the adventurers among us, though. 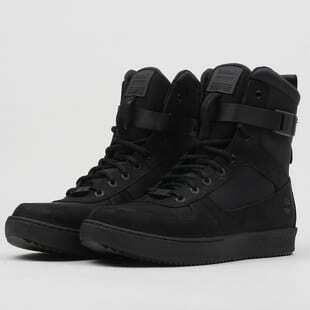 Kanye, Pahrrell or Rihanna love to wear these kicks, and so will you.